India to surpass US with the world's second-largest Internet user base - trendistic.com: ever tried. ever failed. no matter. try again. fail again. fail better. India is poised to have 402 million Internet users by this December, giving it the second-largest online user base in the world. It will overtake the United States to occupy the second position after China, which leads with 600 million users. 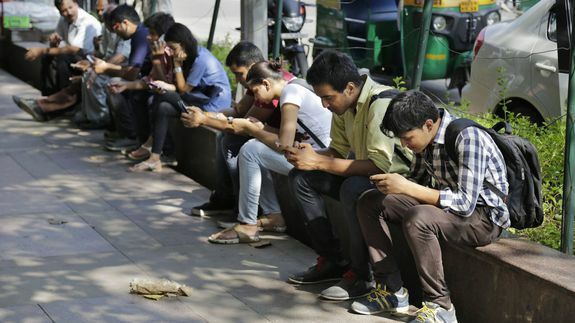 India had 375 million Internet users at the end of October.